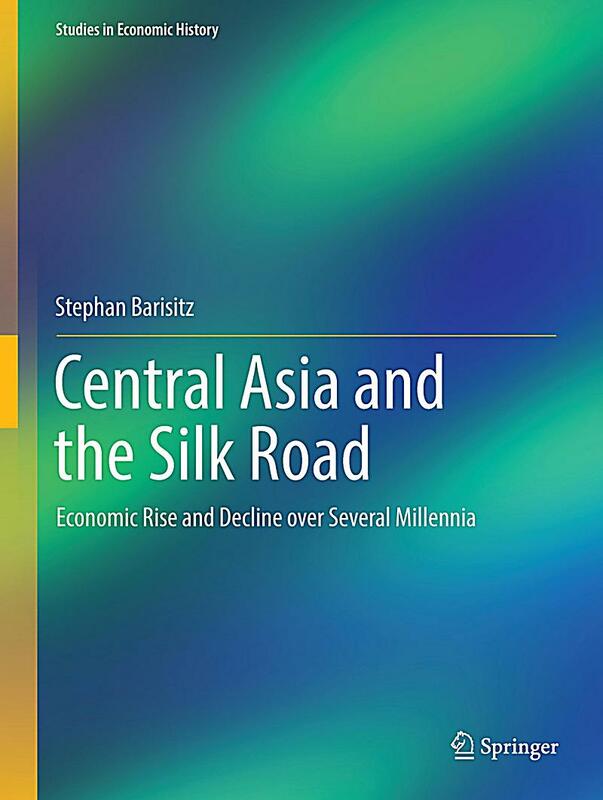 This book offers a comprehensive overview of the pre-modern economic history of Central Asia and the Silk Road, covering several millennia. 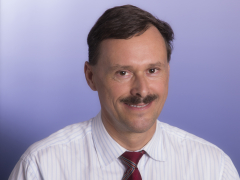 By analysing an abundance of sources and materials, it illustrates the repeated economic heydays of the Silk Road, during which it linked the Orient and Occident for many centuries. Nomadic steppe empires frequently dominated Central Asia, molded its economy and influenced trade along the Silk Road. 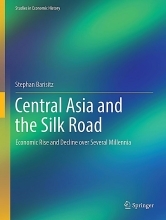 The book assesses the causes and effects of the wide-ranging overland trade booms, while also discussing various internal and external factors that led to the gradual economic decline of Central Asia and eventual demise of the Silk Road. Lastly, it explains how the economic decline gave rise to Chinese and Russian colonialism in the 18th and 19th centuries. Detailed information, e.g. on the Silk Road’s trajectories in various epochs, is offered in the form of numerous newly drafted maps.